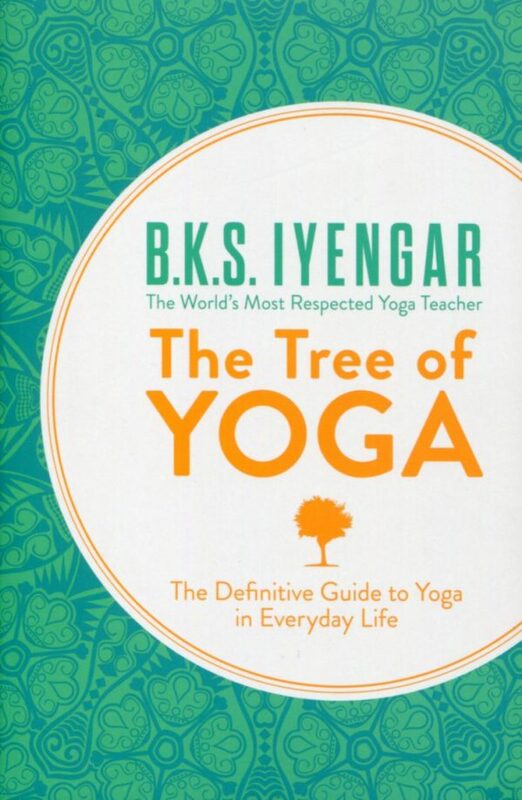 The tree is a metaphor for life and the practice of yoga, and this anthology of essays from B.K.S. 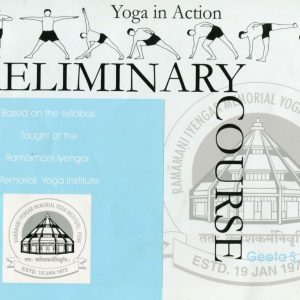 Iyengar offers essential advice on the fundamental care necessary to maintain both, including health, daily life, family, love, death and faith. Follow his guidance and discover the path to a long, healthy and happy life. 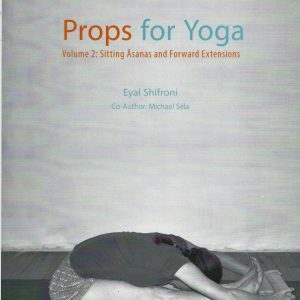 Collected in an accessible single volume, and based on lyengar’s personal experience, this is the definitive guide to yoga in everyday life, for beginners and experienced yoga teachers alike. B.K.S. 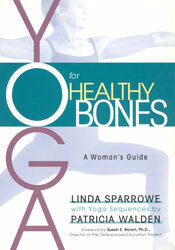 Iyengar is the world’s most respected yoga teacher. Widely credited as the person who brought yoga to the West, his teaching practice has been hugely influential for decades. He lives and teaches in Pune, India.